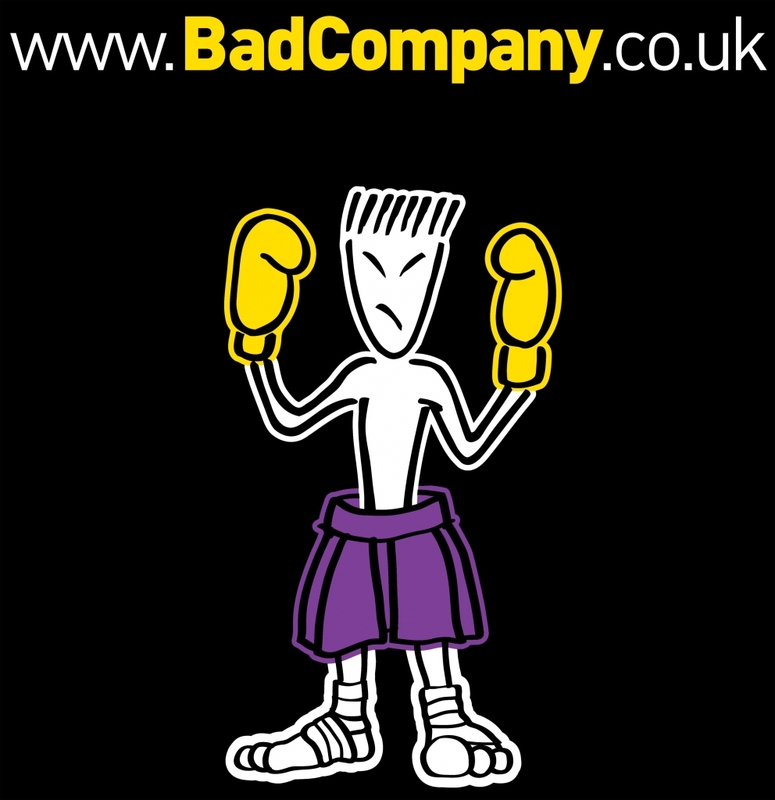 Bad Company was founded in 1992 by Richard Smith and quickly became one of the best known and most successful gyms in the UK. 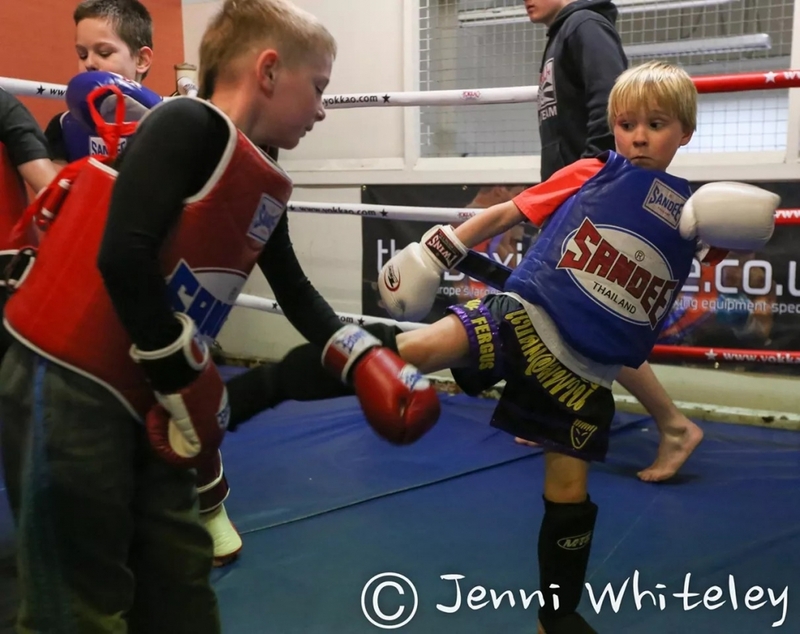 We have world class trainers and a friendly family atmosphere where everyone is welcome whether they are a beginner or a current world champion. 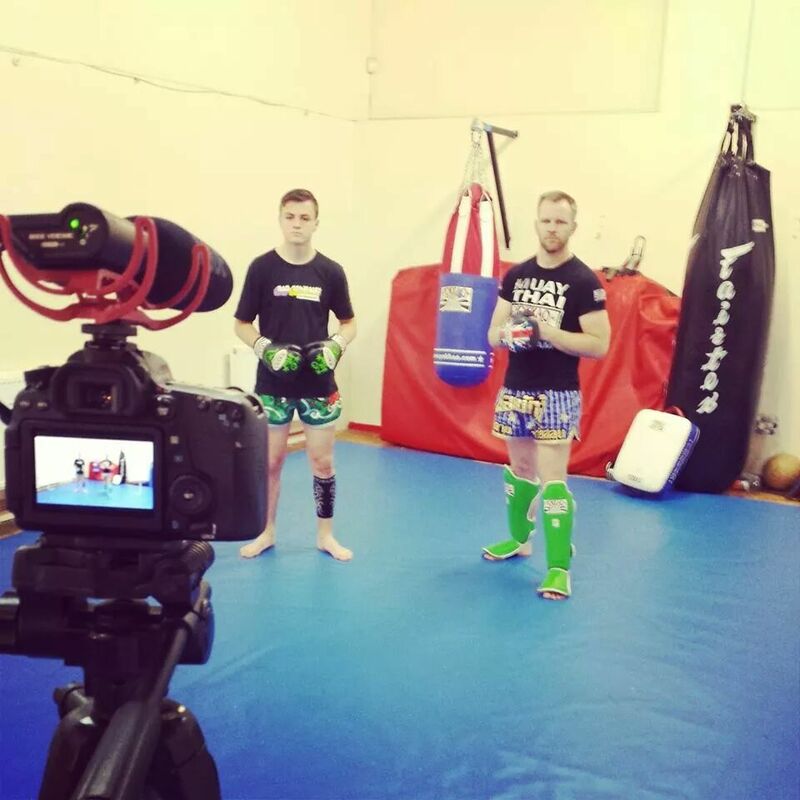 Please click any of the links above to find out more about Muay Thai, Bad Company and our classes for Children, Beginners, Intermediates and Fighters. 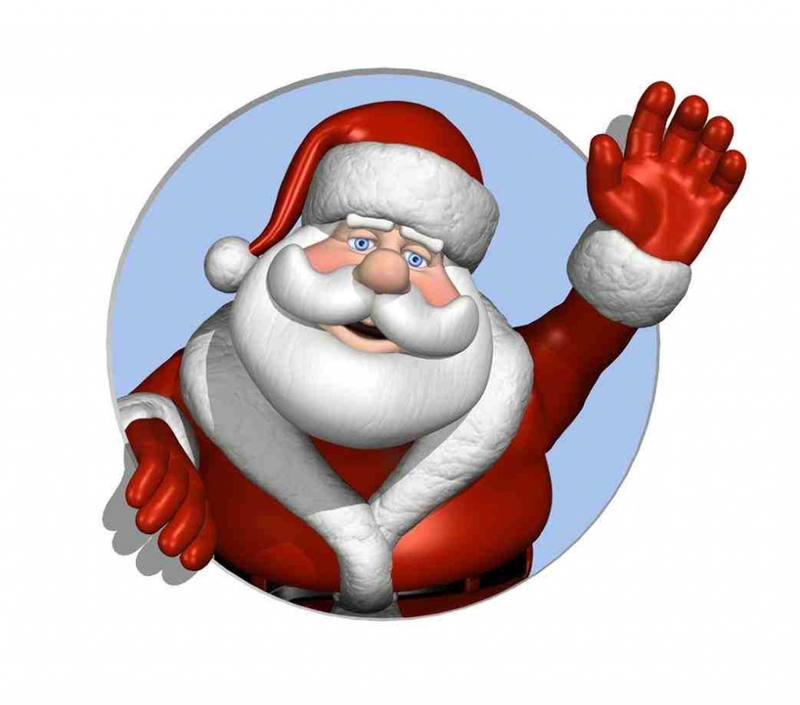 GYM REOPENS ON FRIDAY 4th JANUARY. Classes are back to normal after this.. We hope that everyone has had a good Christmas break and are looking forward to getting back to it next week ! 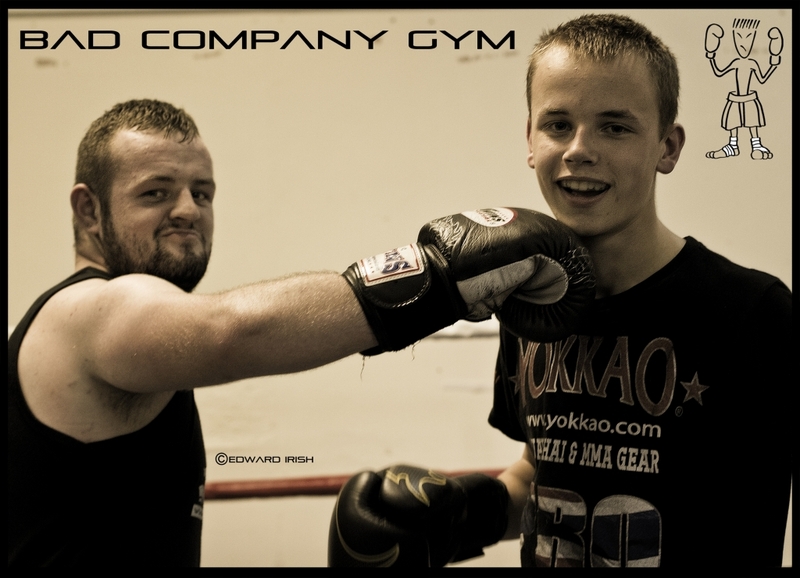 m88mobileJunior MMA and Grappling Classes at Bad Company! 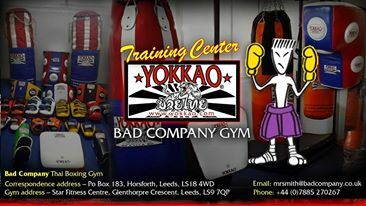 Our next Kickstart Beginners course will start on January 30th..
Bad Company are sponsored by Yokkao. 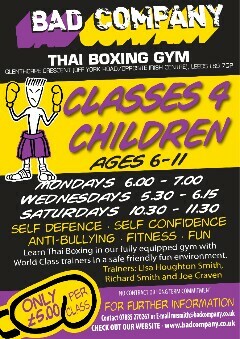 Beginners, Intermediates and Fighters training.